Brand-new stories by: Jason Y. Ng, Xu Xi, Marshall Moore, Brittani Sonnenberg, Tiffany Hawk, James Tam, Rhiannon Jenkins Tsang, Christina Liang, Feng Chi-shun, Charles Philipp Martin, Shannon Young, Shen Jian, Carmen Suen, and Ysabelle Cheung. What will Hong Kong look like in five years, ten years, or thirty years–when the “one country, two systems” promise expires? It’s impossible to foresee. Hong Kong’s future may not be within our control, but some things are. We can continue to write about our beloved city and work our hardest to preserve it in words. When we asked our contributors to write their noir stories, we didn’t give them specific content guidelines other than to make sure their stories end on a dark note. 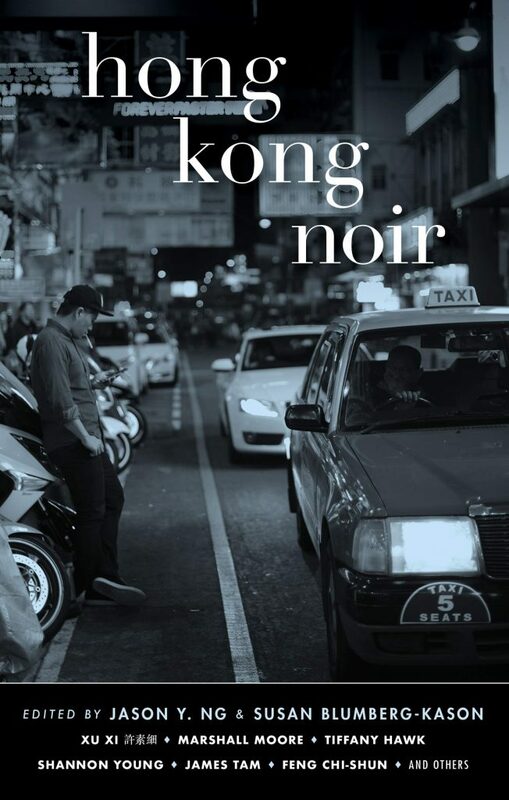 What we received was a brilliant collection of ghost stories, murder mysteries, domestic dramas, cops-and-robbers tales, and historical thrillers that capture Hong Kong in all its dark glory. The result is every bit as eclectic, quirky, and delightful as the city they write about.